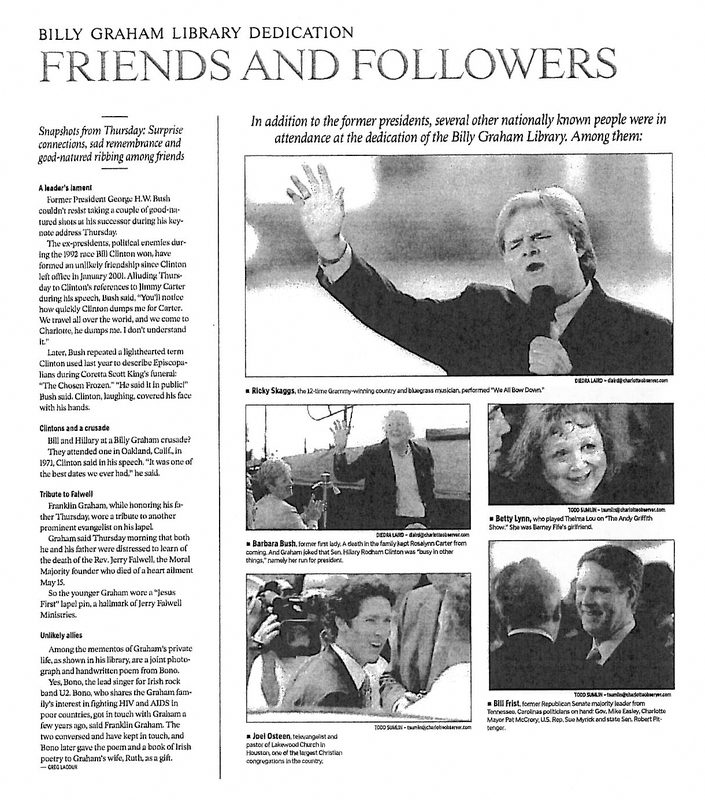 At the dedication of the Billy Graham Library, Franklin Graham described it as an ongoing Crusade. 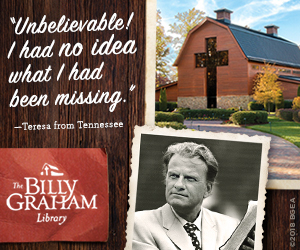 Now 10 years since its opening, the Billy Graham Library—like the Crusades that went before it—keeps the Gospel as its message, and tens of thousands have responded by making decisions for Jesus Christ. 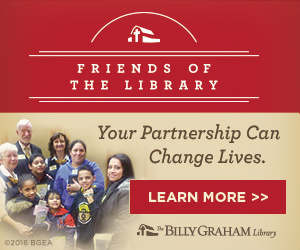 Take a look back at how to dedication of the Billy Graham Library drew thousands of guests and dignitaries alike. I can’t give any negative comments about my visit to this beautiful and inspiring place. Jesus was the focal point everywhere I looked. 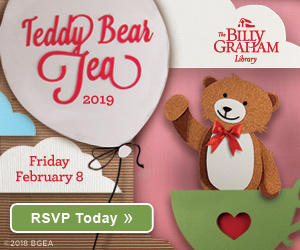 I praise God for the number of people that will be in heaven because of the missionary work of Billy Graham. He was born to do this missionary work for God. 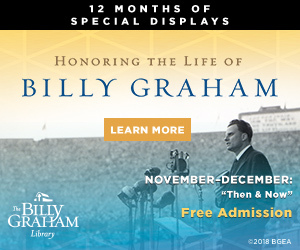 I want to thank you for the honor of visiting The Billy Graham Library, and pray many are saved as they are shown the Word of God everywhere.